While Valentine’s Day has come and gone, it does not mean the need for romance is gone. Spring is right around the corner and some of the most beautiful days in Savannah are nearing. Azaleas will be in bloom, warm breezes crisscross the city and the humidity hasn’t picked up. If you have the time, getaway for a night or two in one of the most romantic cities in America: Savannah. 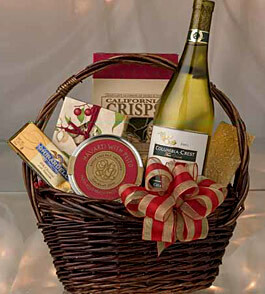 Enjoy a basket of Champagne, chocolate and cheeses as part of our Romance Package. Couples Massage at nearby Sweet Water Day Spa. Relax your mind, body, and soul during a one hour full body Swedish Massage. A trolley tour of Savannah for two. Immerse yourself in the history and culture of our lovely city while riding in an open air, old fashioned trolley. We can even arrange complimentary transportation to take you to and from the tour. Tasty Treats. Choose from a romance basket filled with Champagne, Chocolates and Cheese, delivered to your room ready and waiting for your arrival. Or dine out at Jazz’d, one of our local, chic restaurants with Tapas for two. All of this for $295 per couple! 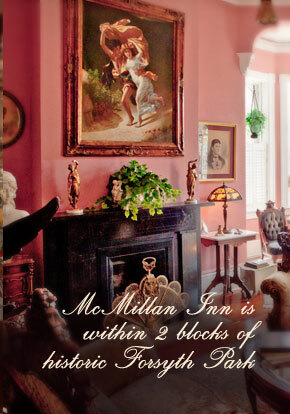 Our Inn is one of the Most Romantic Places in Savannah! 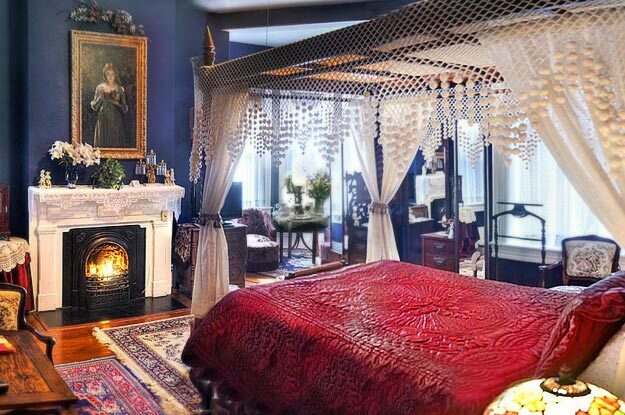 We have luxurious period furnishings in all of our guestrooms. The inn is located in the heart of the historic district of Savannah, which means any way you turn, you find scenic streets lined with historic buildings, making it a wonderful place to take a stroll together. Forsyth Park is two blocks away, which is a great spot for a picnic. We have lots of lovely outdoor spaces for the two of you to sip some champagne or a cool iced tea, like our veranda and courtyard with dipping pool. And of course, we have guestrooms with large Jacuzzi tubs, like the Carriage House.